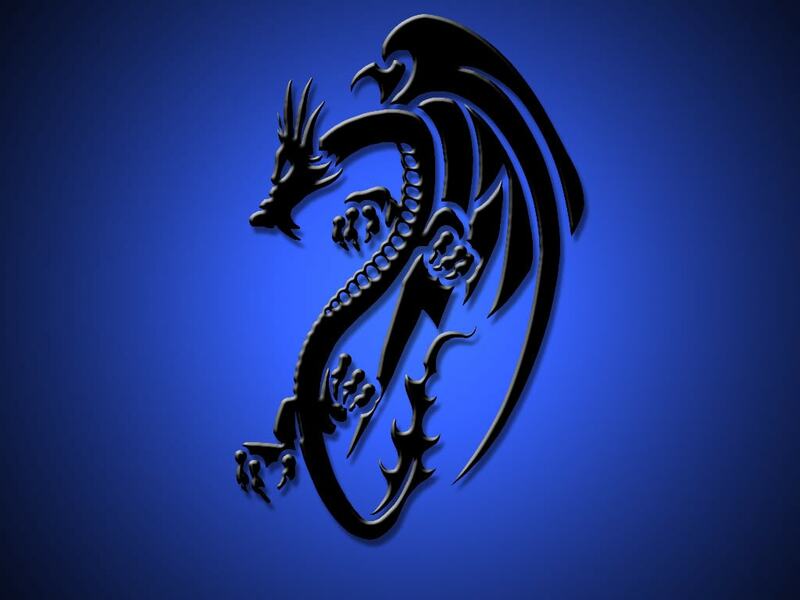 NOTE: This pen can be purchased as either the Black Dragon Quill Pen alone, or with an added Writing Set with ebony black ink to match the quill. The writing set includes a bottle of my exclusive black ink, plus 3 different & varying writing points (nibs). This pen was created from a Ebony Black Dyed Turkey Quill with added crystal faux gem accents & black ostrich plume backing. The whimsical Dragon’s Tail is hand painted in silver & royal blue running the entire length of the main quill, and the pens writing shaft is wrapped in soft black deerskin leather, and then cross-hatched with fine silver wire. 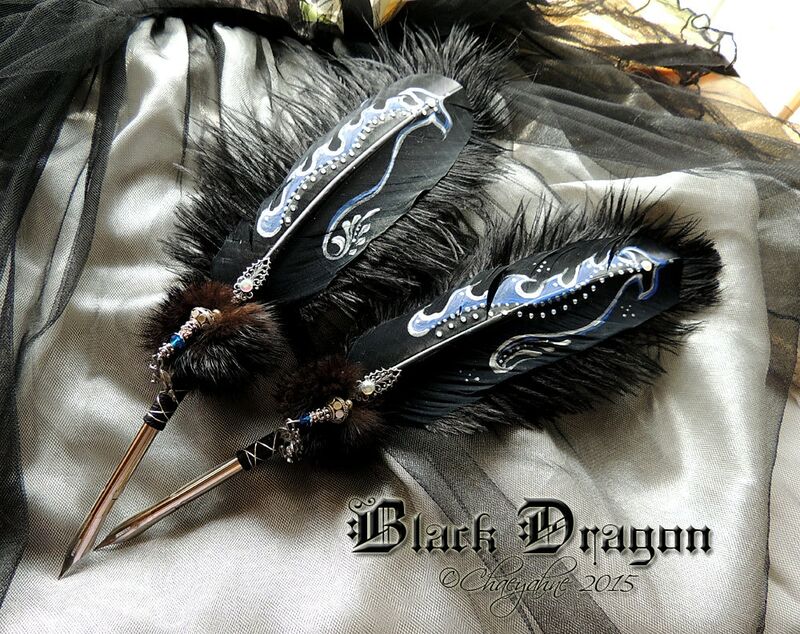 Accents: Silver-plated ferrule which allows for the inter-change of nibs, 1 vintage writing nib, silver dragon totem, Caribbean blue swarovski crystal, sterling silver beads & spacers, vintage silver filigree accents with a beautiful reclaimed ebony black mink base wrap. MADE TO ORDER quills can take from 2 to 6 weeks to craft, depending upon my work load, so please be aware.